Call 704-765-0556 to schedule your first appointment. If you or someone you know wants to learn more about hearing aids in Pineville, NC, then a visit to Miracle-Ear® will provide you with many answers. We're proud to be America's most recognized brand of hearing aids. The advanced features in our GENIUS™ Technology have enabled many customers to improve their ability to hear speaking voices and to engage in social activities. When you visit our hearing care specialists, you'll get to learn about modern solutions to hearing problems. During your visit, you'll also need to let us know about your medications and any chronic health issues. Certain ototoxic drugs could also contribute to hearing problems. You'll receive a free hearing test* at our hearing aid center. We'll use the results to select hearing aid options that will be designed to alleviate your specific difficulties. Our industry-leading technology will reduce background noise and deliver high-definition audio. The sensitive microphones focus on speaking voices, and they could improve your perception of multiple speakers within a conversation. As our customer, you'll have the benefit of a 30-day risk-free trial** with your hearing aid. We'll use this time to make sure that your fit and listening experiences are optimal. To find out what Miracle-Ear has to offer, call our hearing aid center in Pineville and make an appointment today. 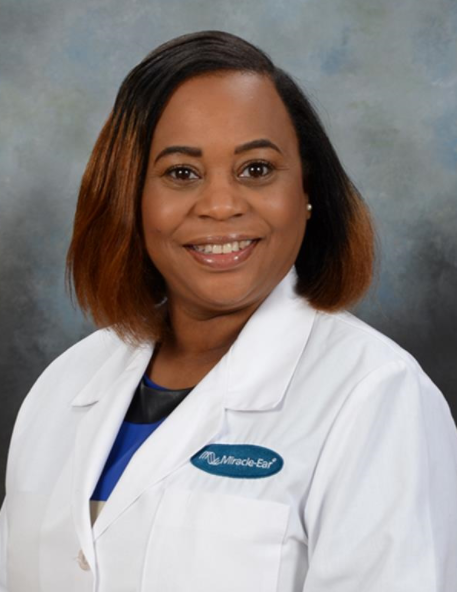 Tyese began her career with Miracle-Ear® five years ago in Rock Hill, S.C. as Patient Care Coordinator. She received the Patient Care Award in 2013, Patient Connection Award in 2016 and is a proud member of the International Hearing Society. Tyese is passionate about hearing health, and continues professional growth with Miracle-Ear® through class room training, hands-on demonstrations, and certifications. As a Hearing Instrument Specialist, Tyese believes in treating others with respect, caring for their needs and seeking what is best for them. When asked what she loves most about being a specialist, she responded, "Improving the sense of hearing cross all age groups is one of the most rewarding experiences. I am truly grateful to be able to provide a service of this magnitude." Tyese is happily married with three children. She earned a Bachelor of Science degree in business from the University of Phoenix. Her mantra: "Live, laugh, love and keep smiling!" Robin began her tenure as a Patient Care Coordinator for Miracle-Ear in September 2016. She attended South Piedmont Community College, where she studied to be a medical secretary. She also brings with her over 18 years of experience in human resources. Outside of her professional career with Miracle-Ear, Robin enjoys cooking, camping and doing DIY projects with her husband and 3 children. 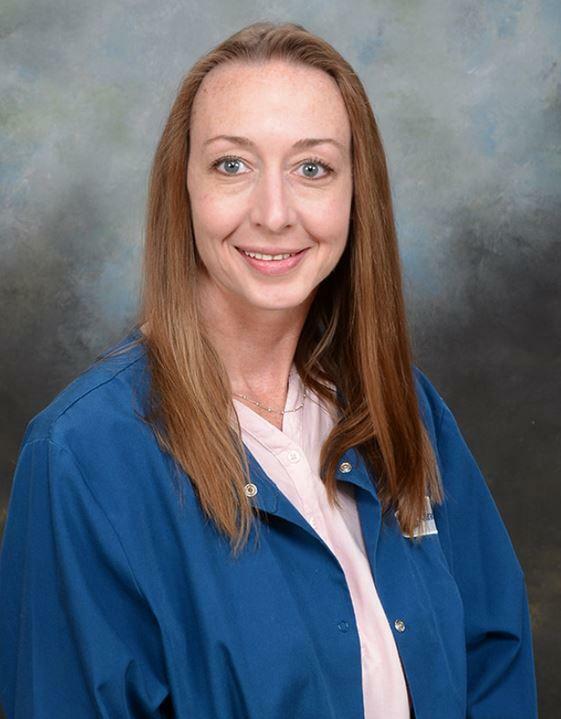 Robin is excited to meet you at the Miracle-Ear Center in Pineville to help you begin your journey to better hearing.